Australian-American Pictures. 1967. Director: James Trainor. Music: Bob Young. 45 (OP) Fontana. 6471 504. 1973. “Journey Out Of Darkness”. (Kamahl - Major). v: Kamahl. LP(t)	(OP)	Philips. PDS-285. “A VOICE TO REMEMBER”. Produced by Arthur Major. Sound Engineer: Ray Hardwidge. S2-Tk6 “Journey Out Of Darkness”. (2:40). 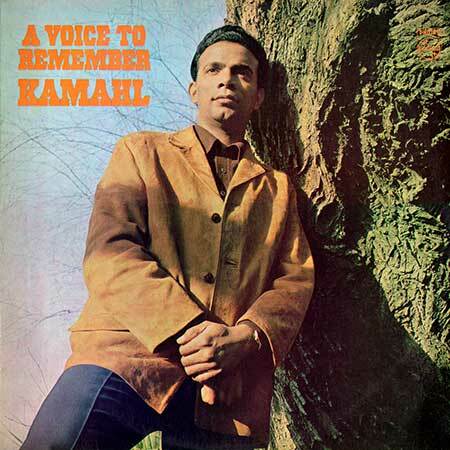 (Kamahl - Major). (World Artists). v: Kamahl. LP(t)	(OP)	Contour. 6870 657. 1975. “A VOICE TO REMEMBER”. Produced by Arthur Major. Recorded in Australia. 1975 Phonogram Pty. Limited. S2-Tk6 “Journey Out Of Darkness”. 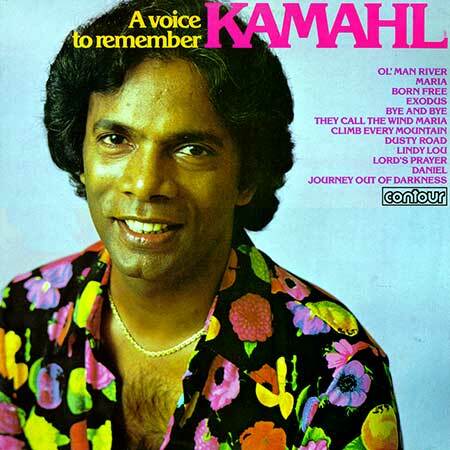 (Kamahl - Major). (Intersong). v: Kamahl.